The Greenlee 45738 RJ12 Modular Plug (6C)(25 pack) is part of Greenlee's premium collection of tools and accessories. 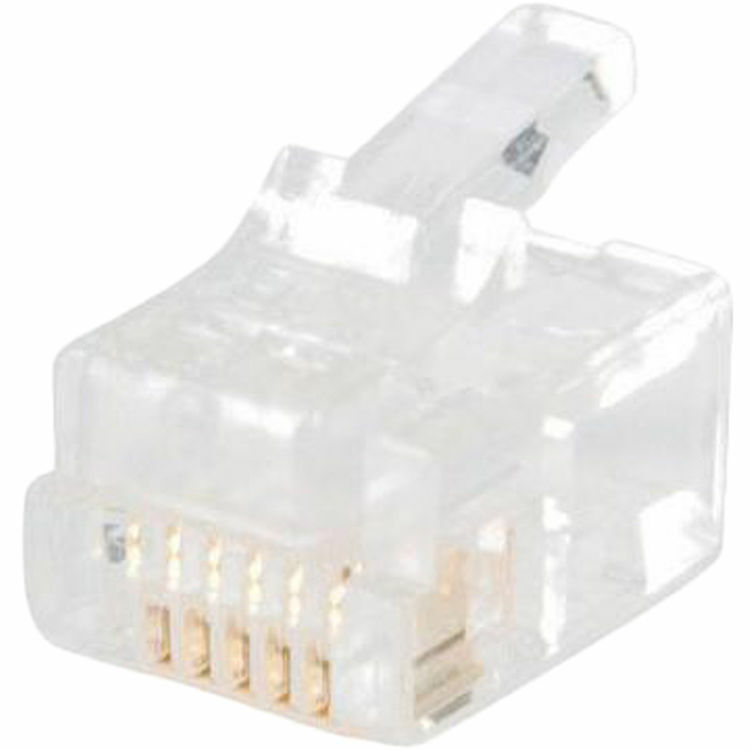 This connector features gold-plated contacts for a long life and a reliable performance. It has been manufactured to comply with FCC 68 guidelines.